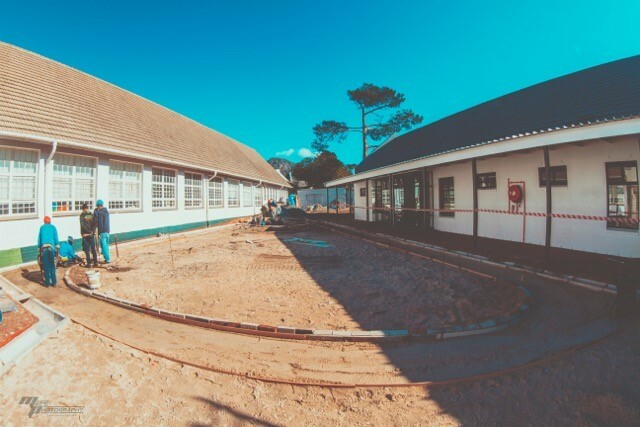 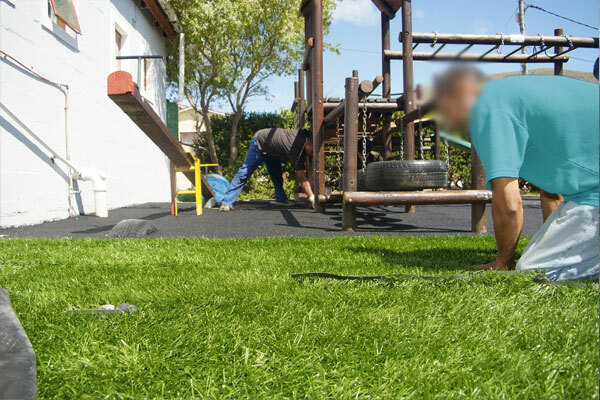 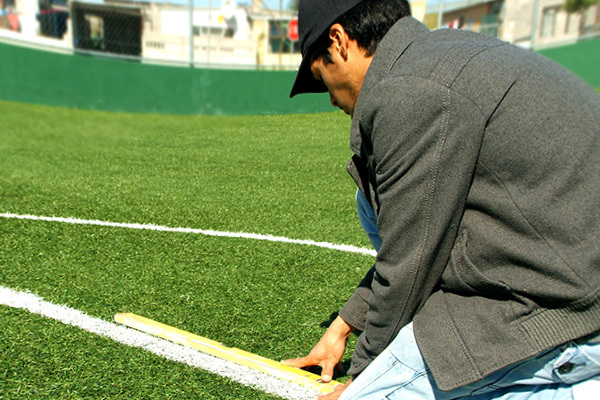 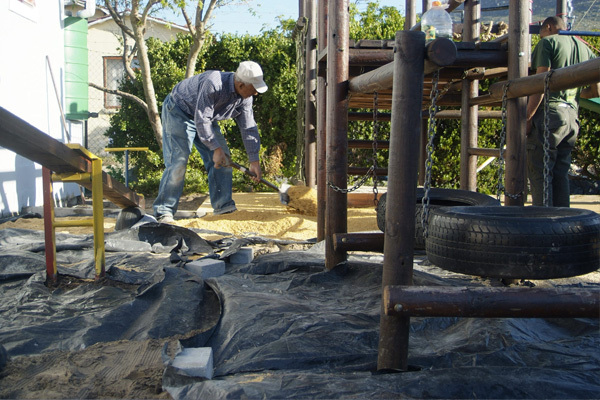 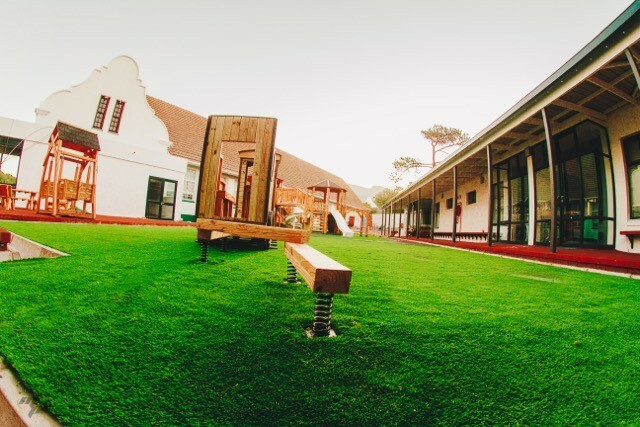 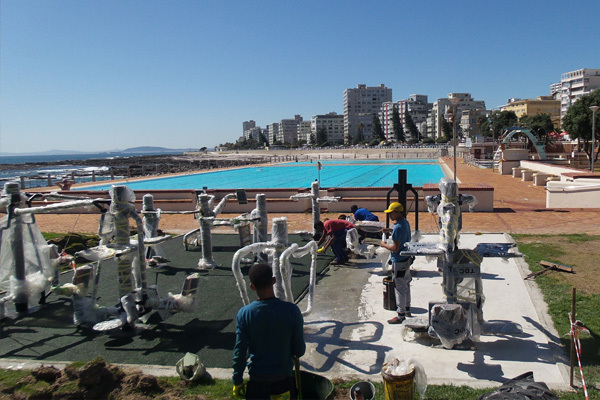 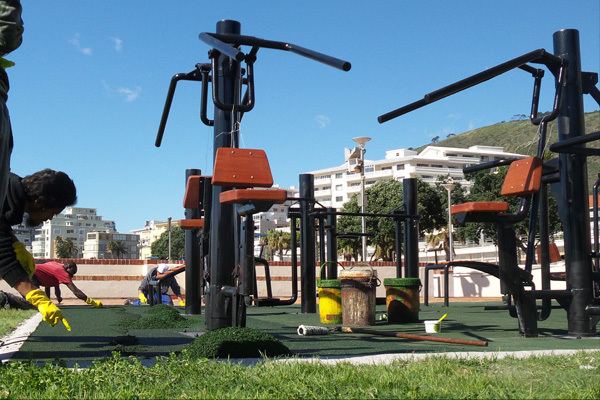 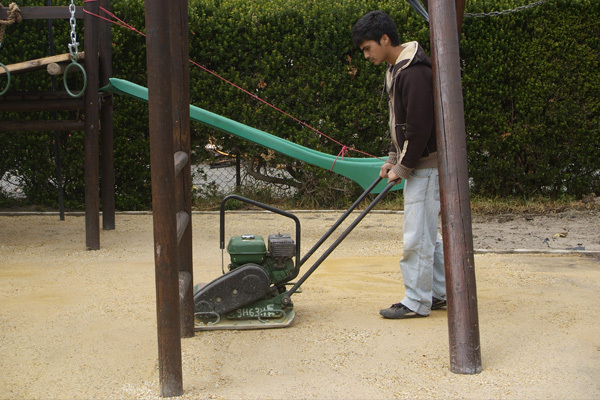 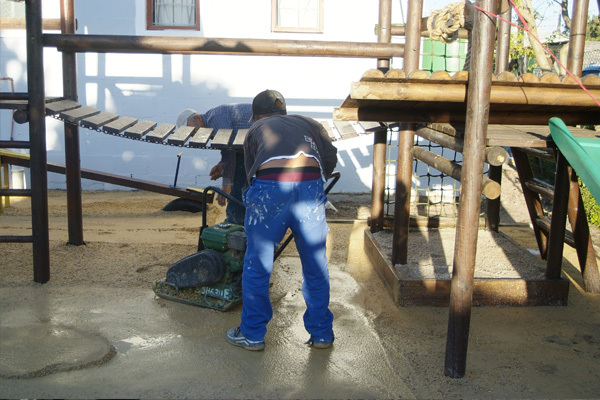 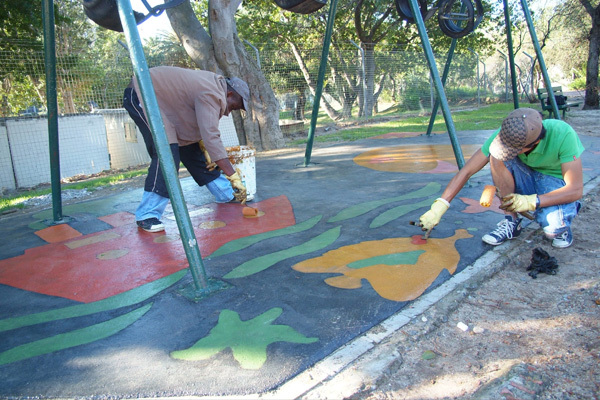 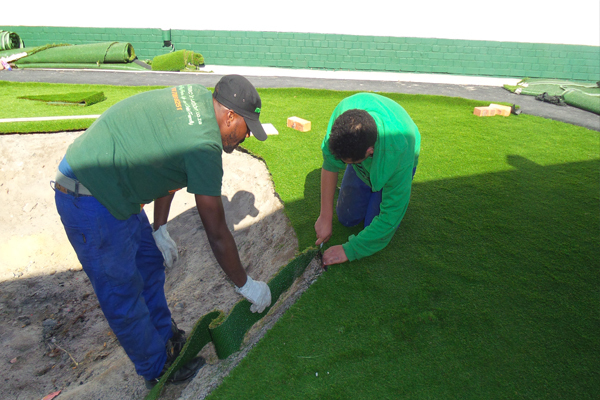 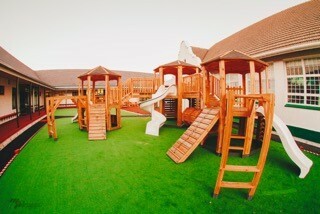 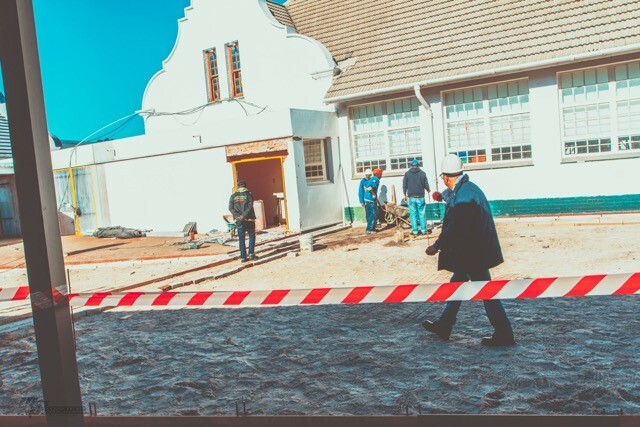 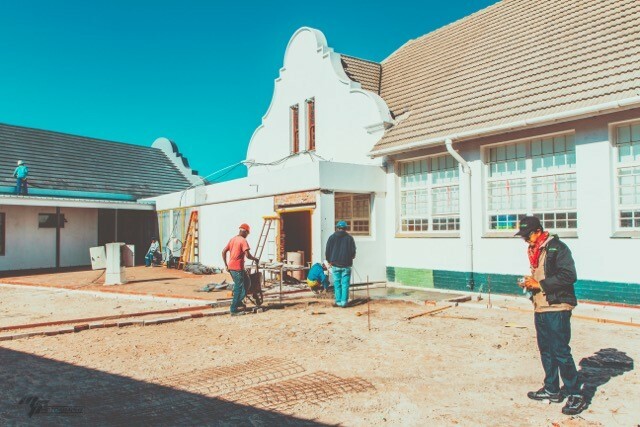 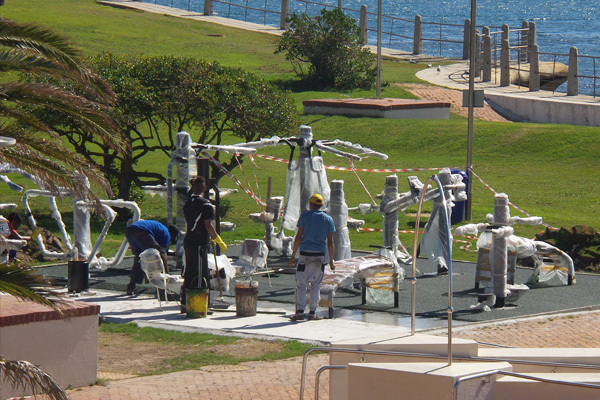 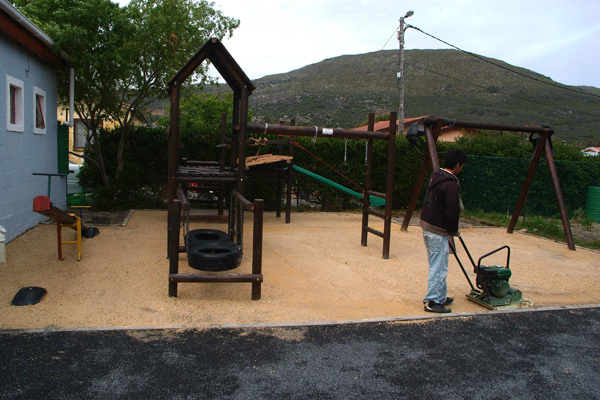 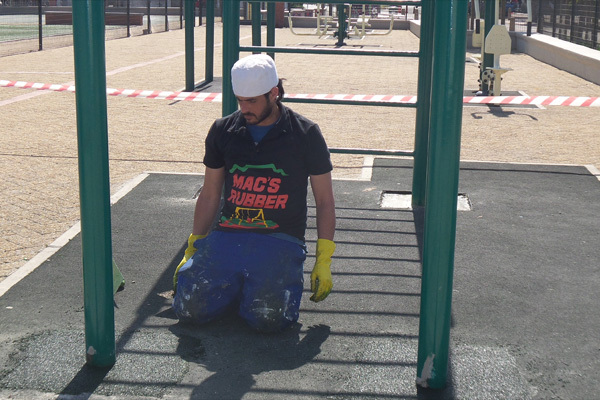 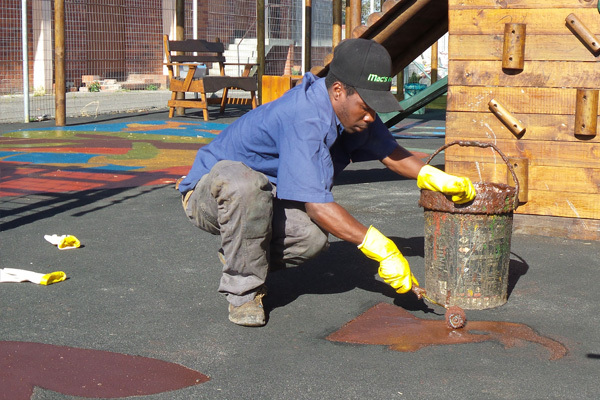 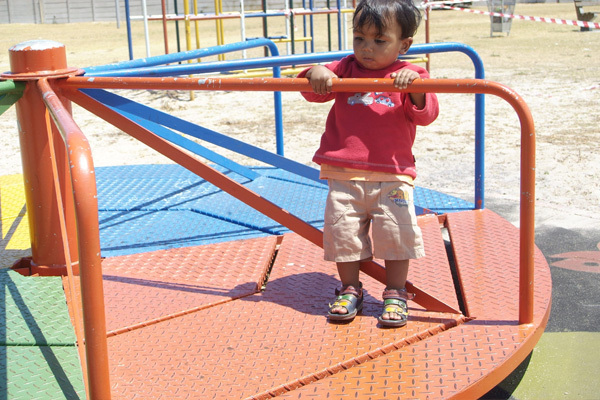 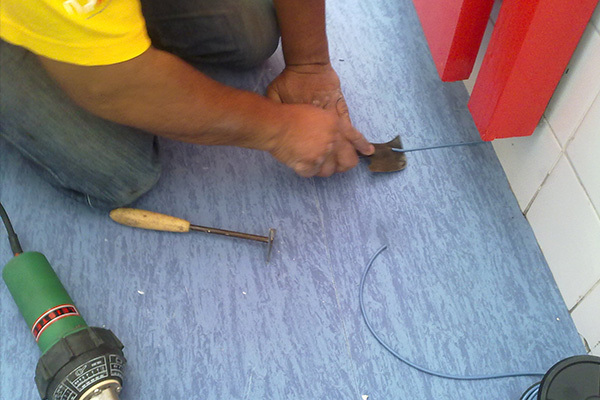 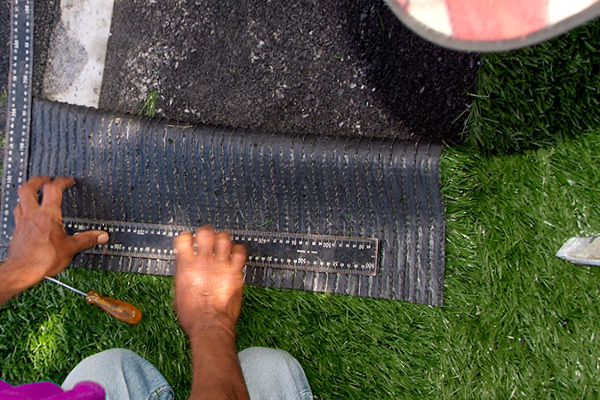 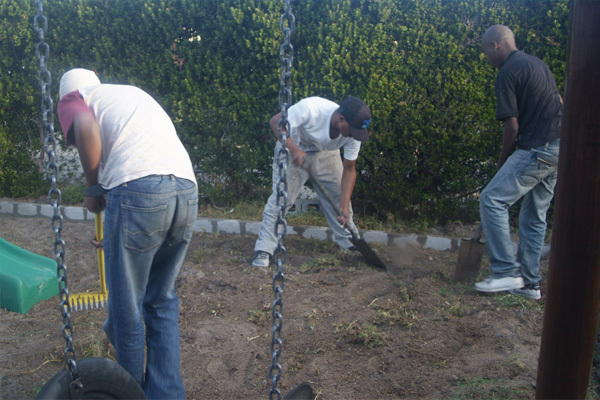 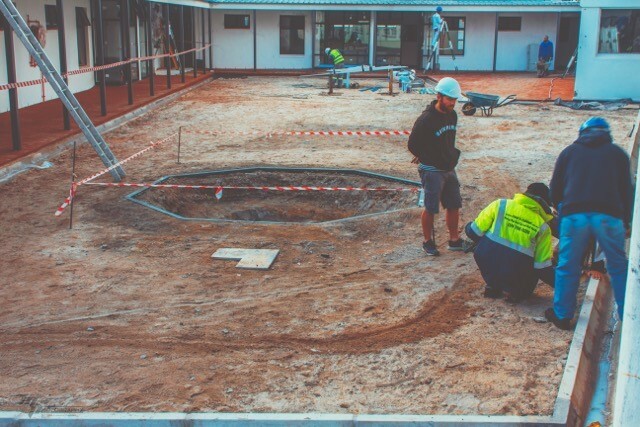 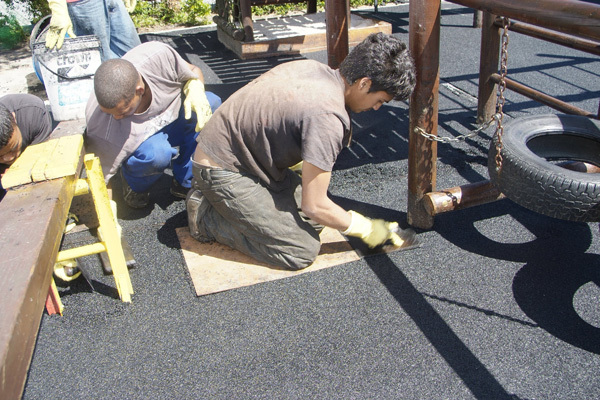 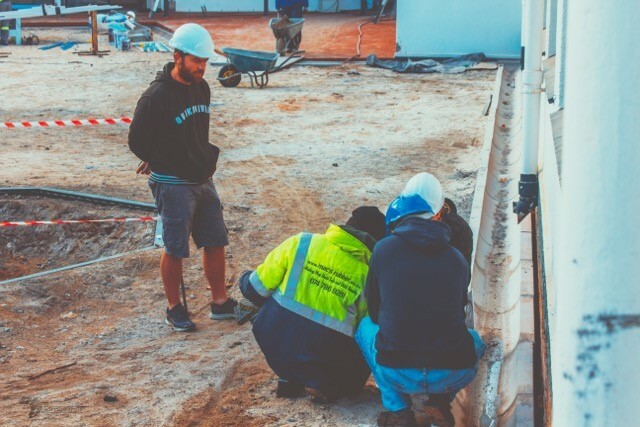 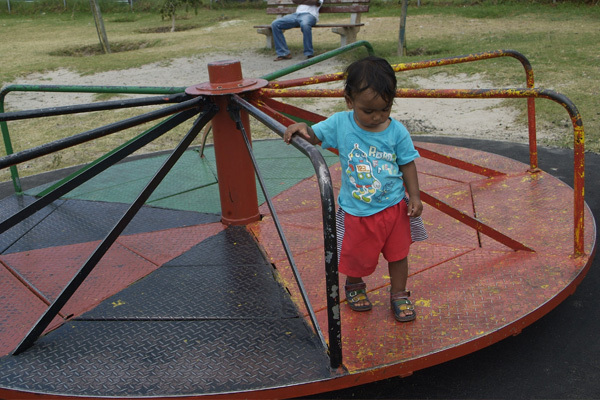 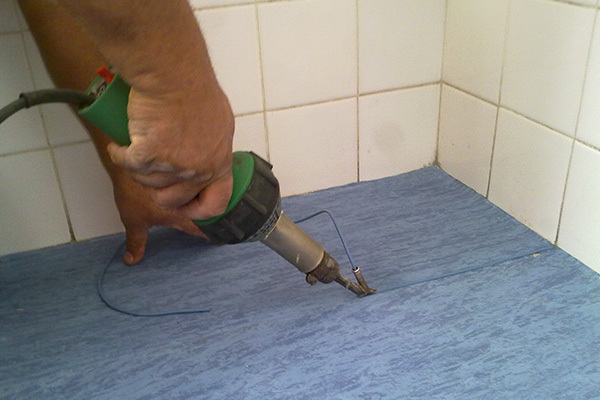 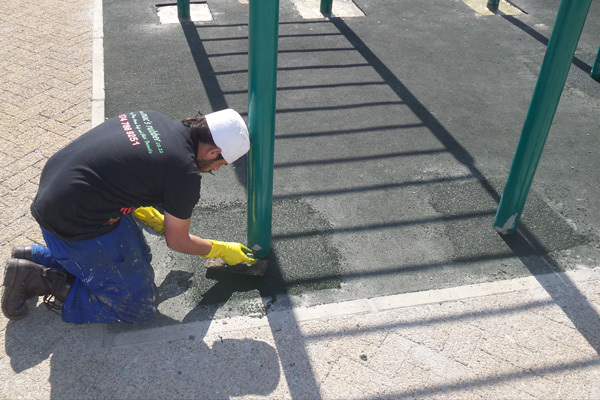 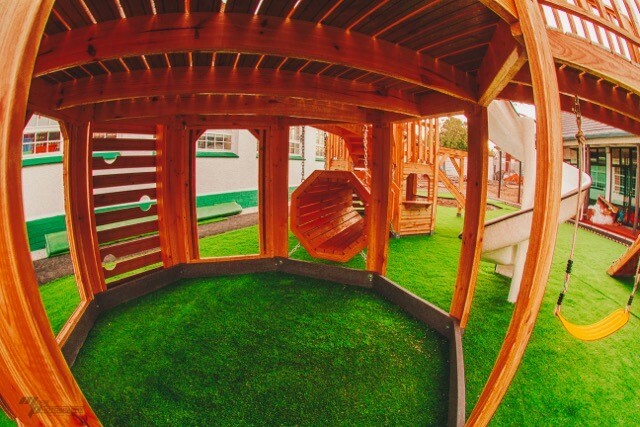 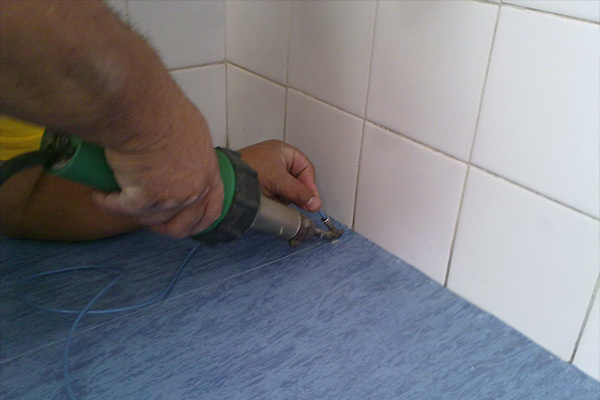 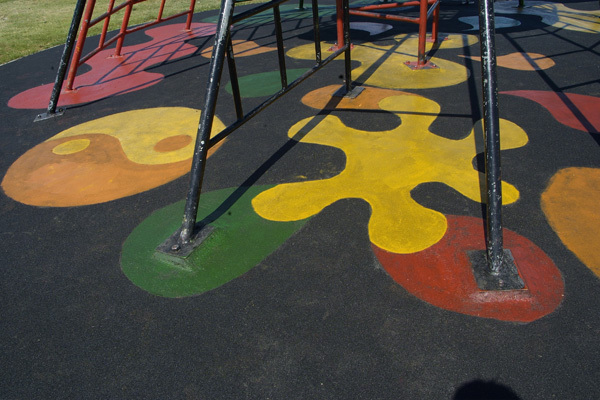 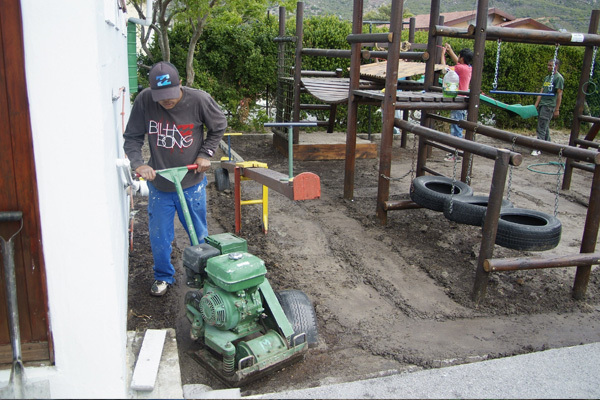 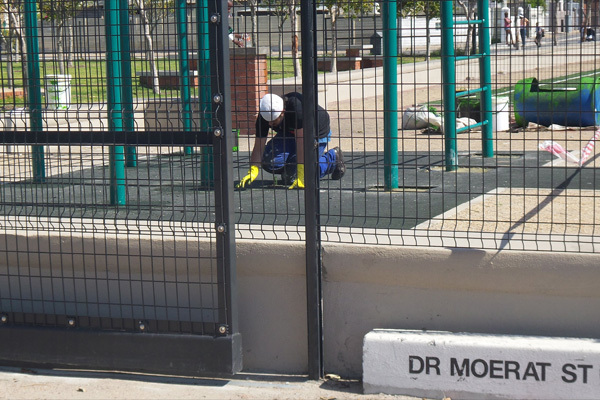 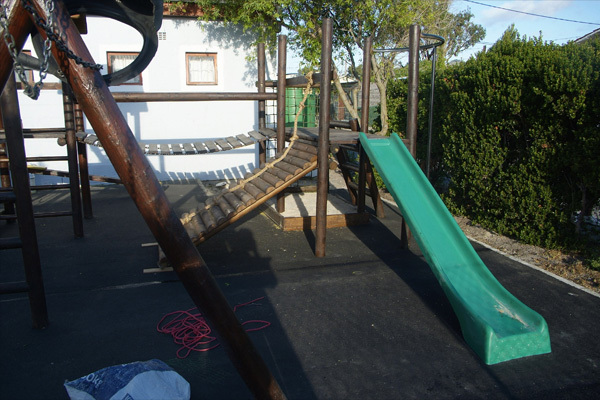 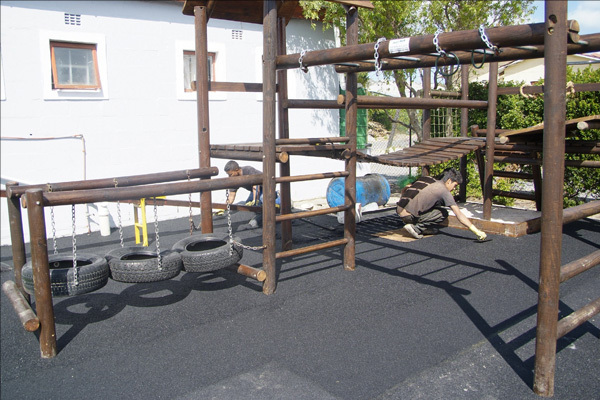 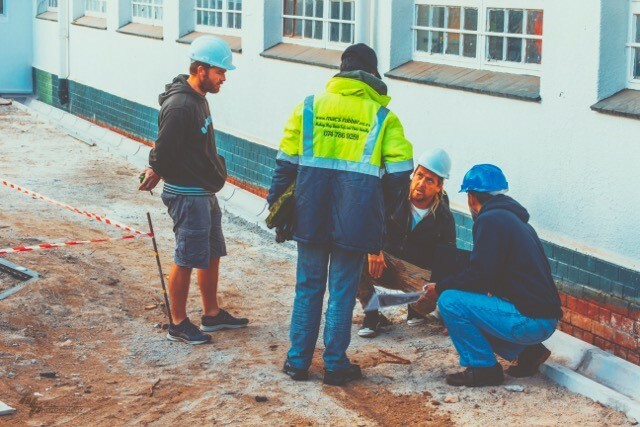 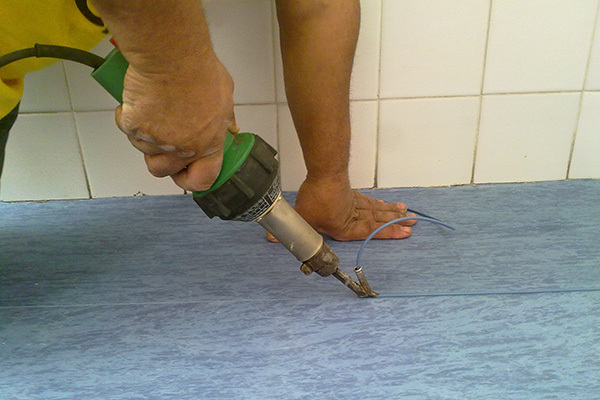 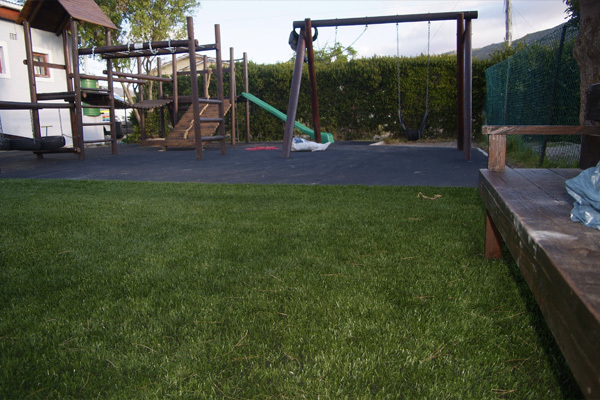 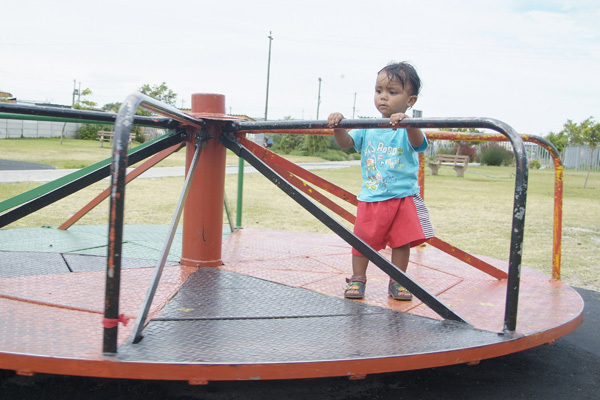 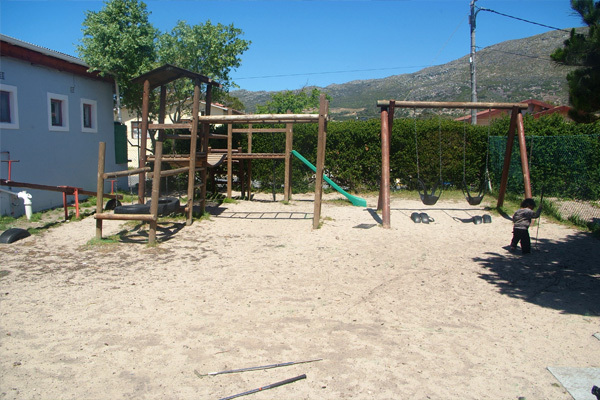 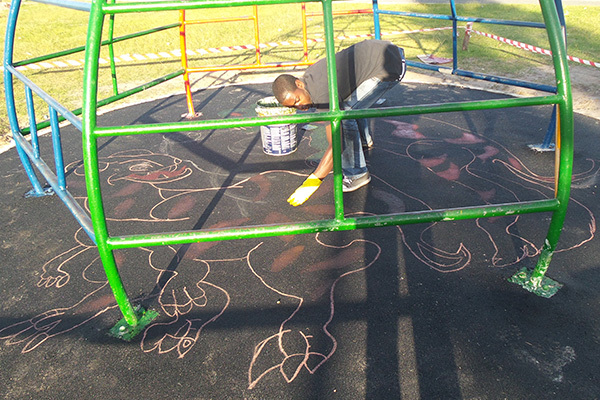 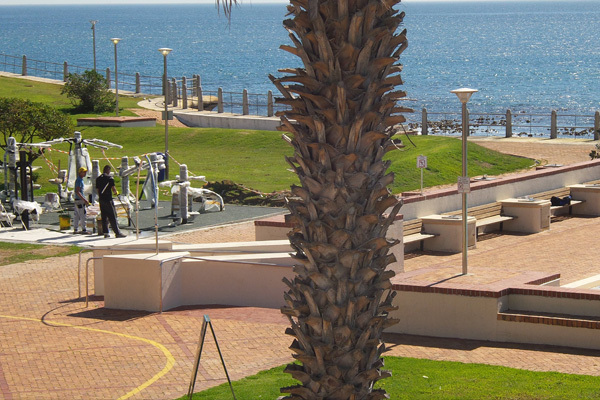 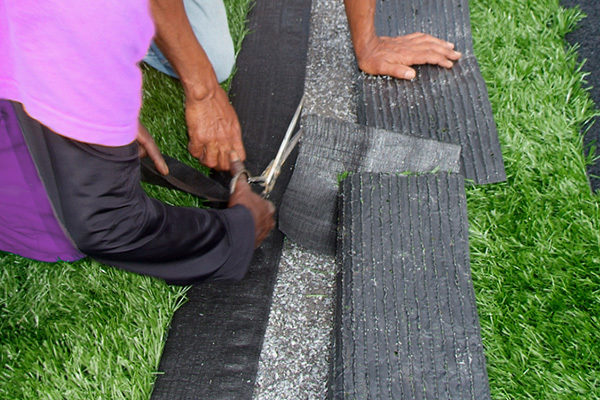 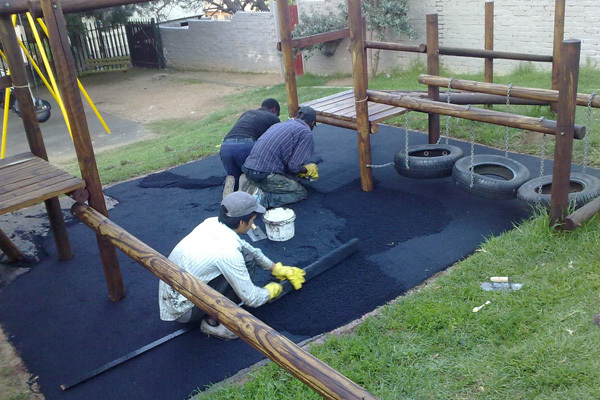 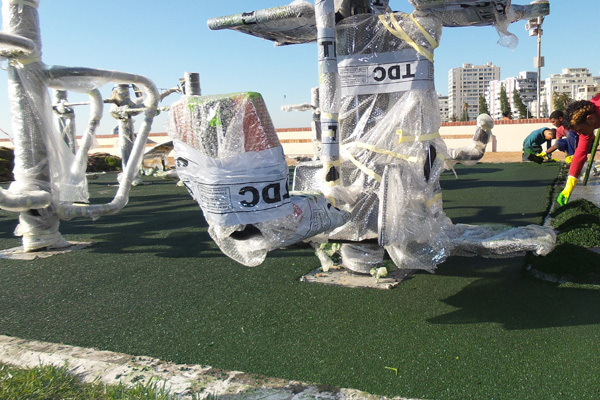 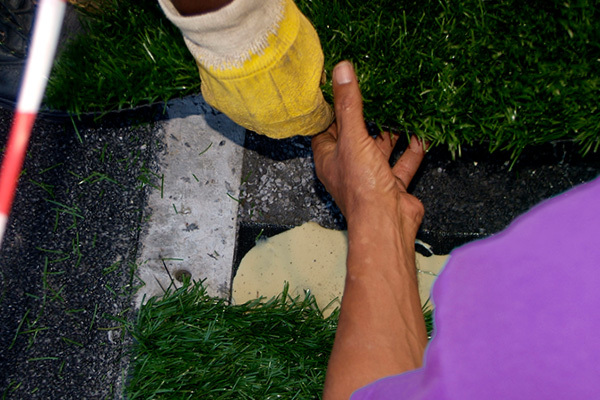 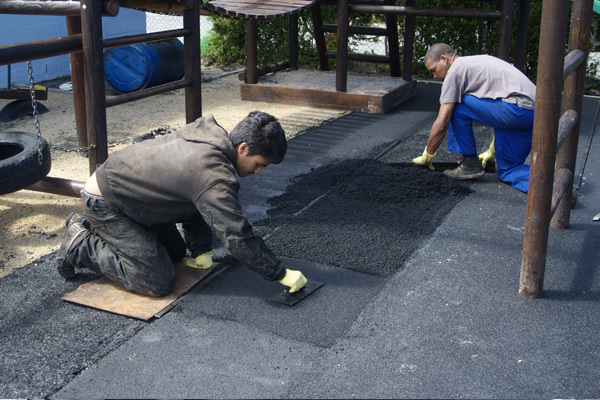 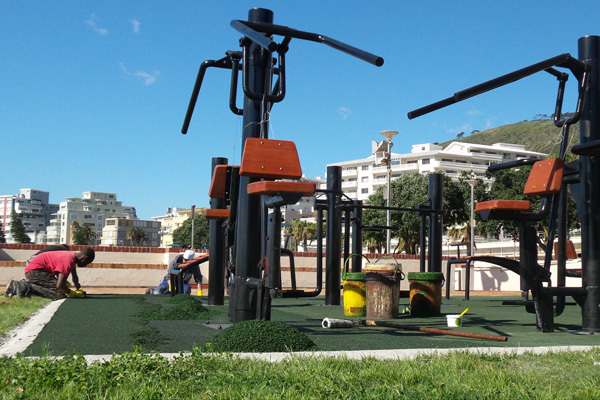 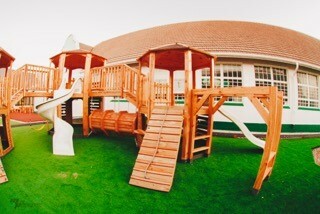 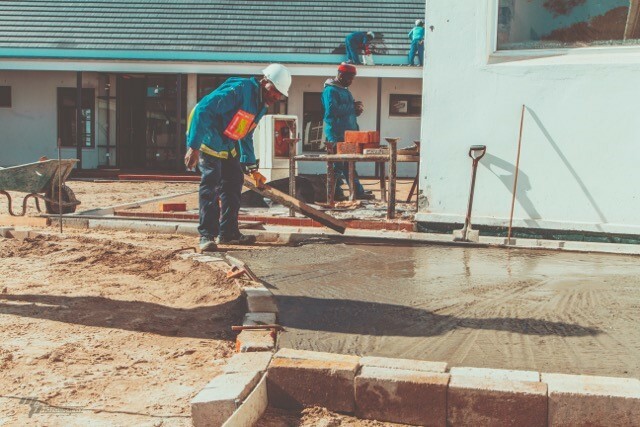 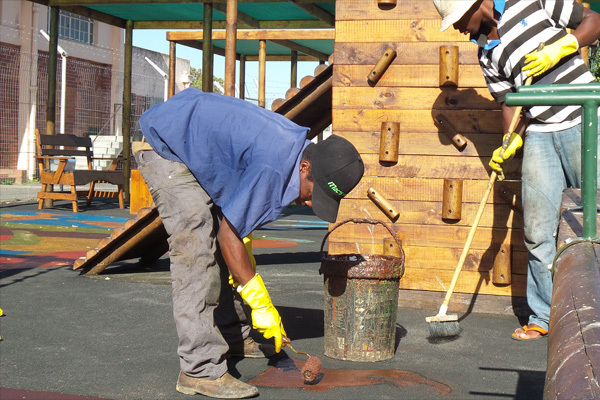 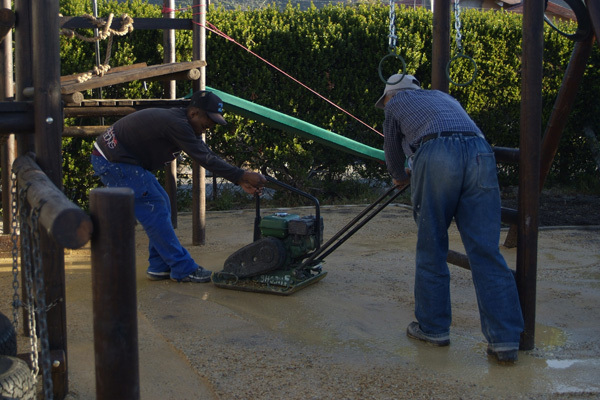 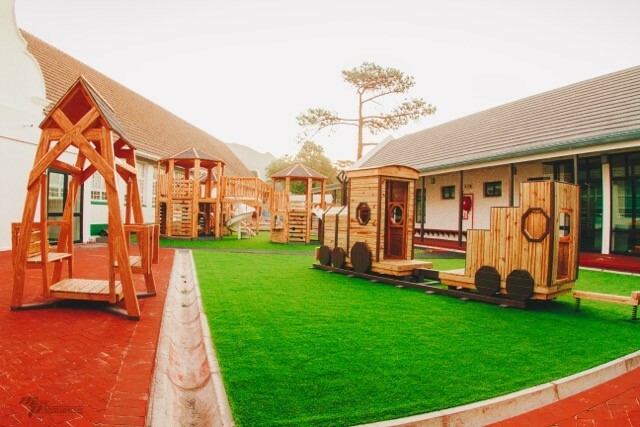 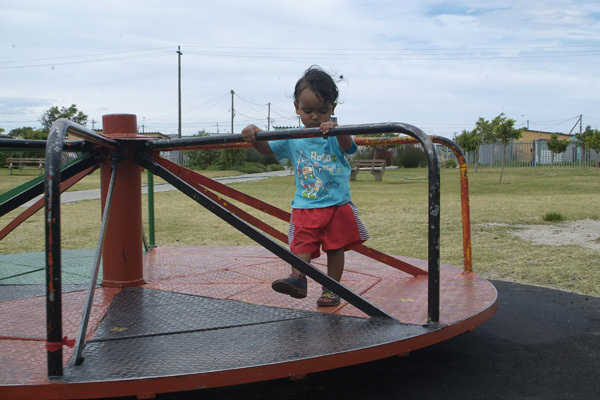 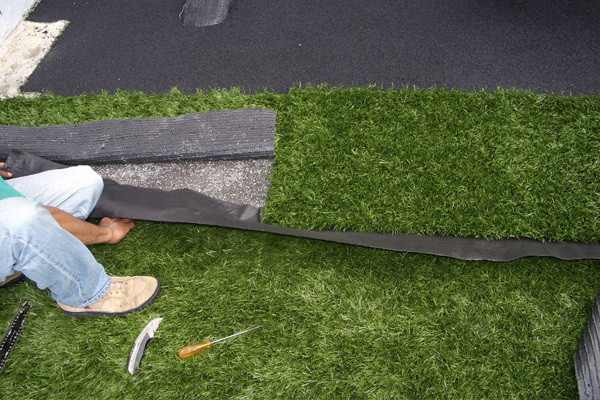 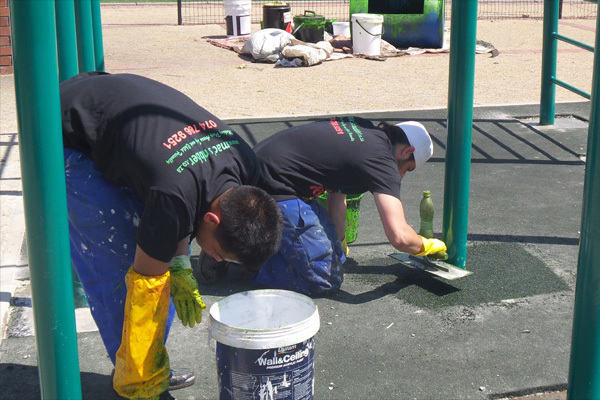 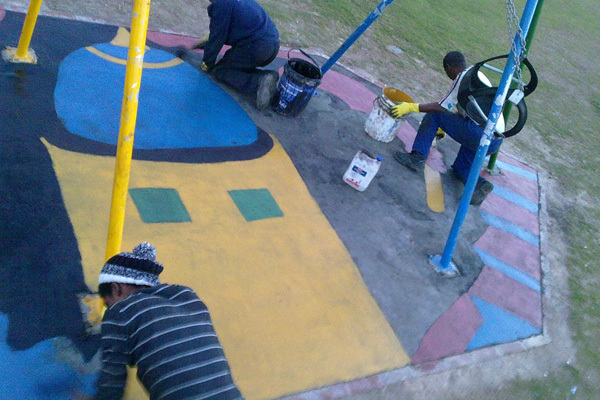 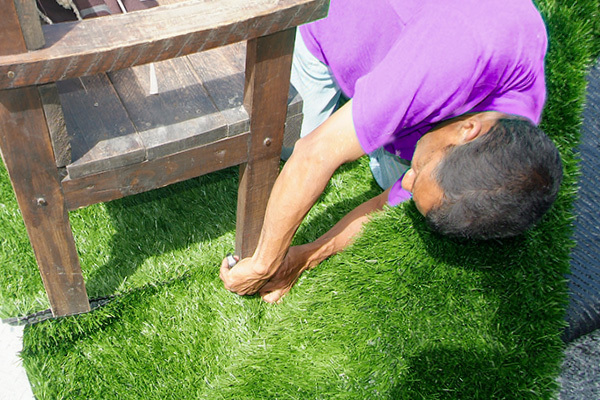 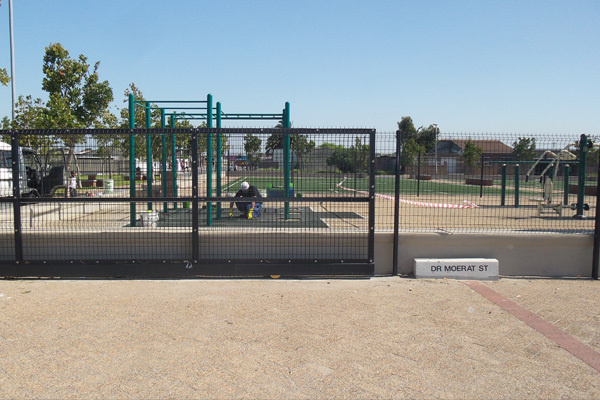 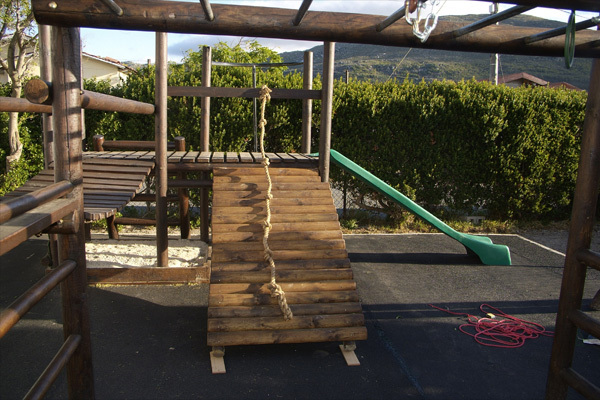 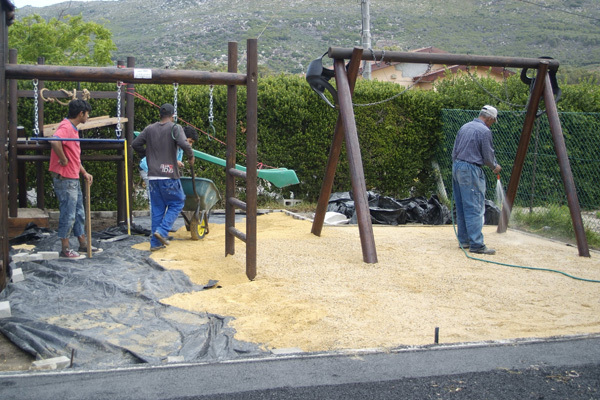 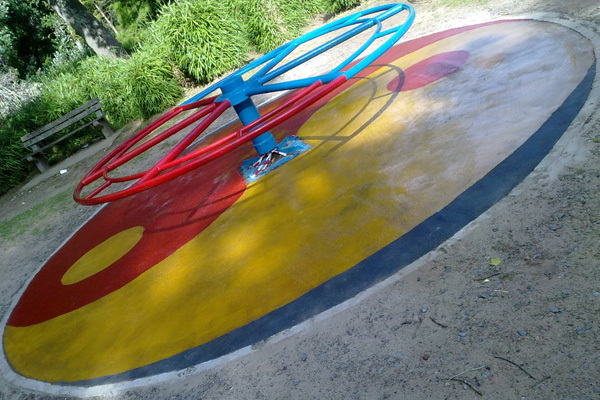 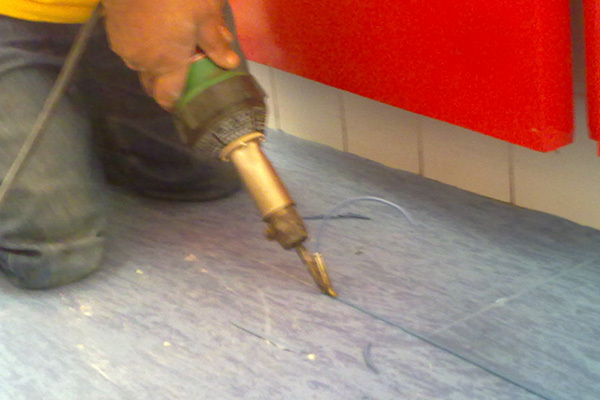 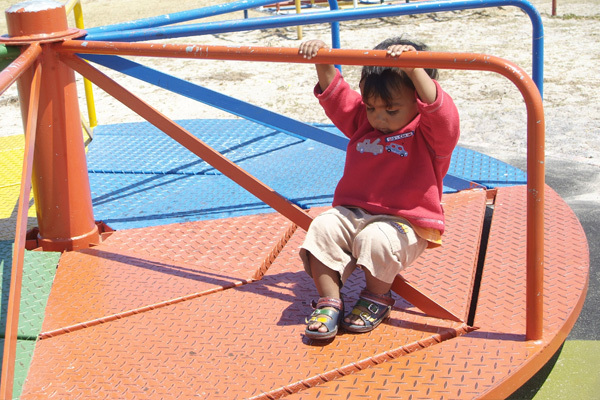 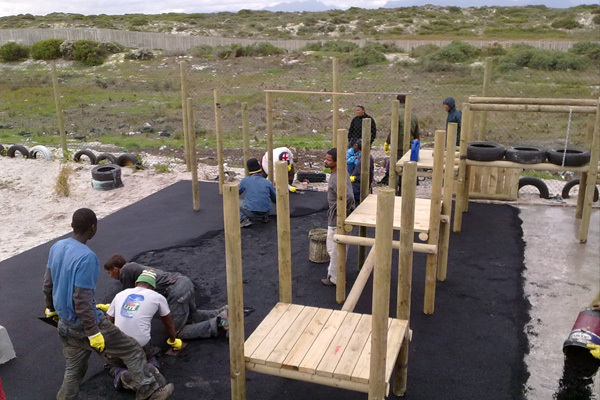 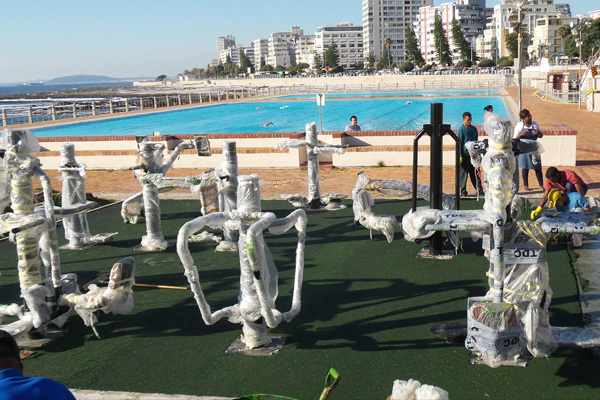 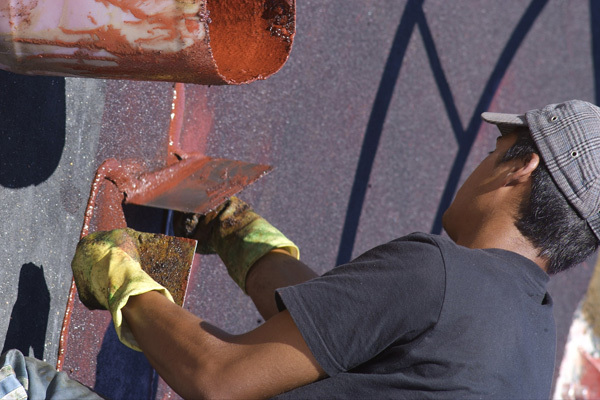 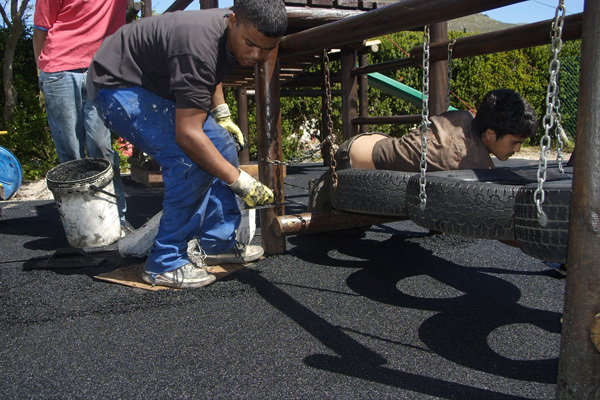 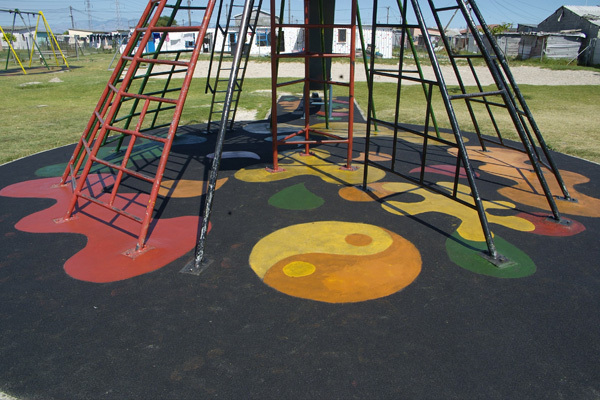 Macsrubber provided a great job doing Sea Point pavillion's gym grounds. 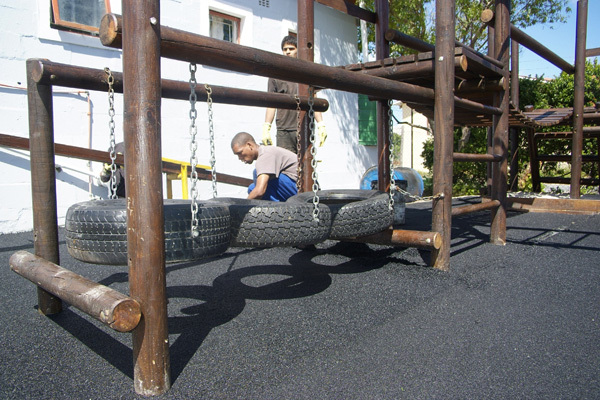 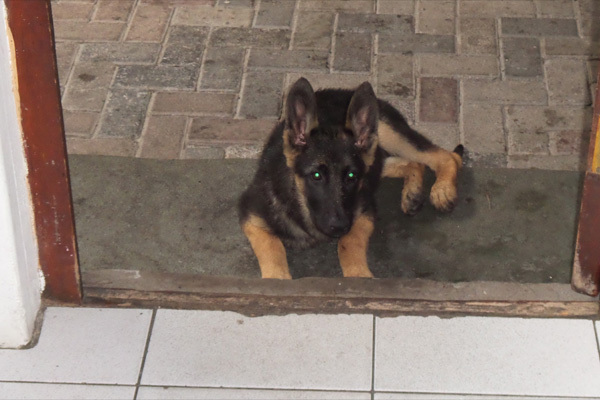 Macsrubber provided a nice soothing soft rubber mat for the school kids. 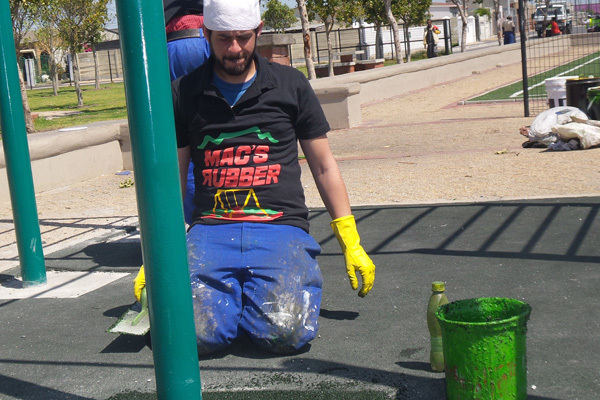 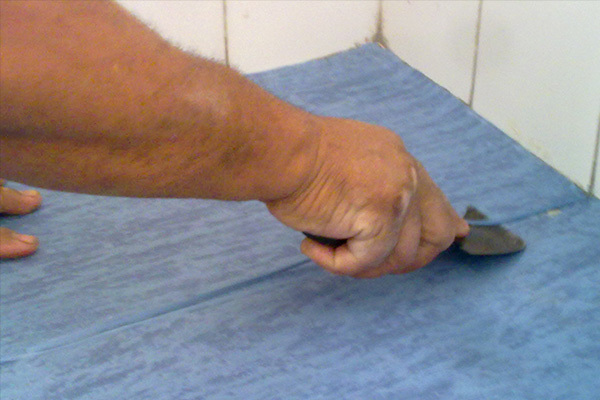 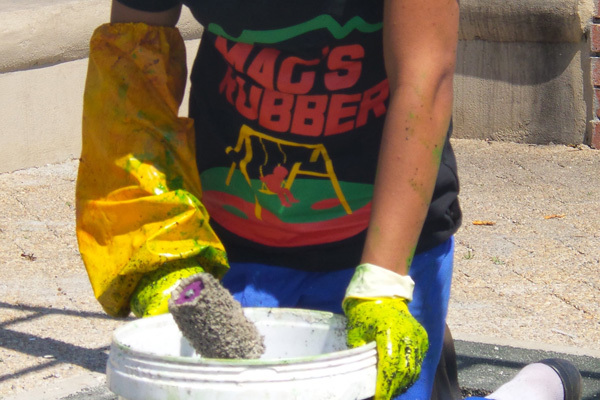 Macsrubber doing TOPS in the community.